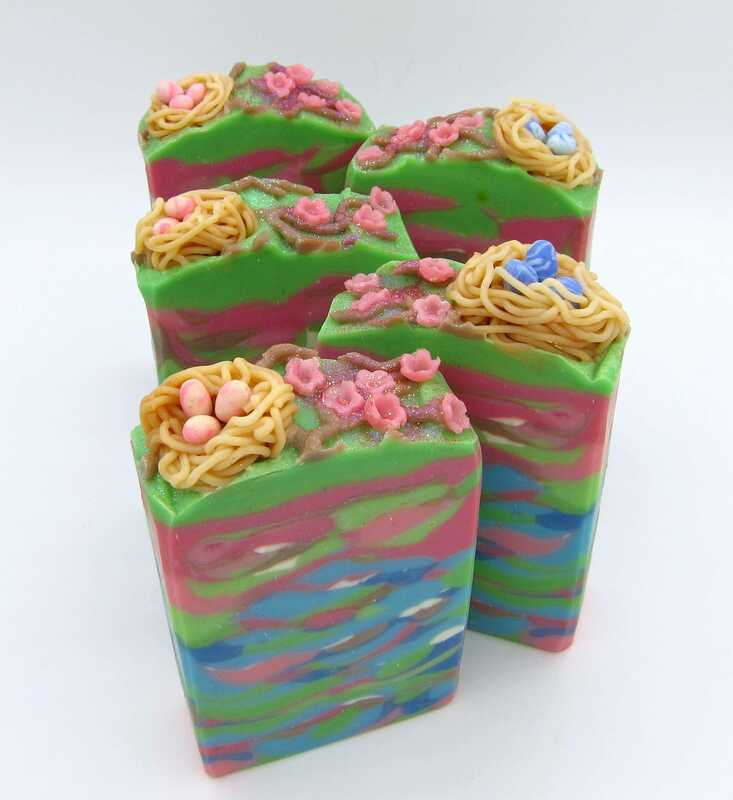 This soap is scented with a blend of bergamot, grapefruit, florals (night blooming jasmine, fresh red roses and sweet lilies) and spice. 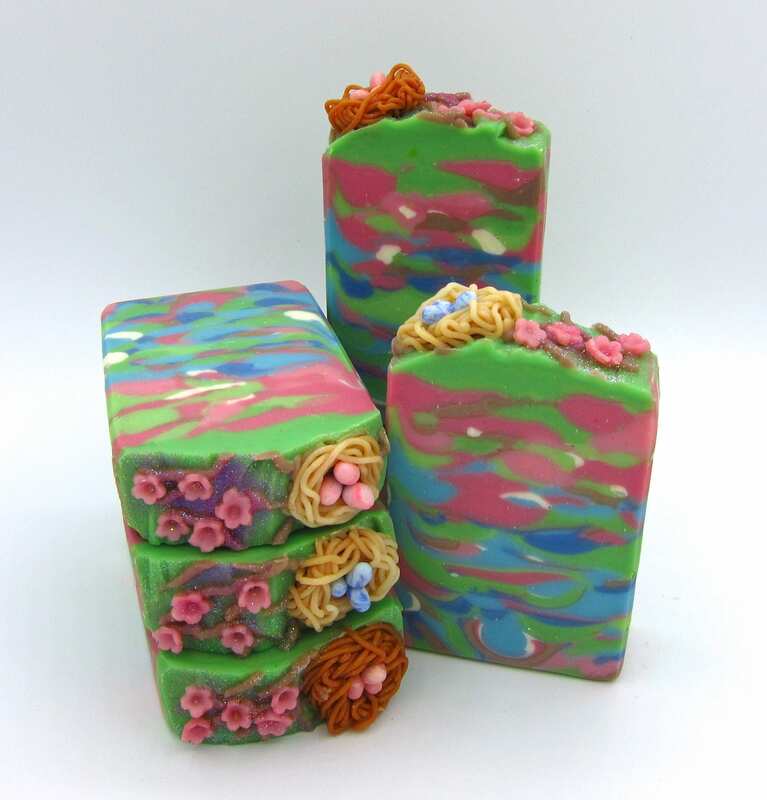 It was made with shea butter, kaolin clay, almond, neem and other skin loving oils. 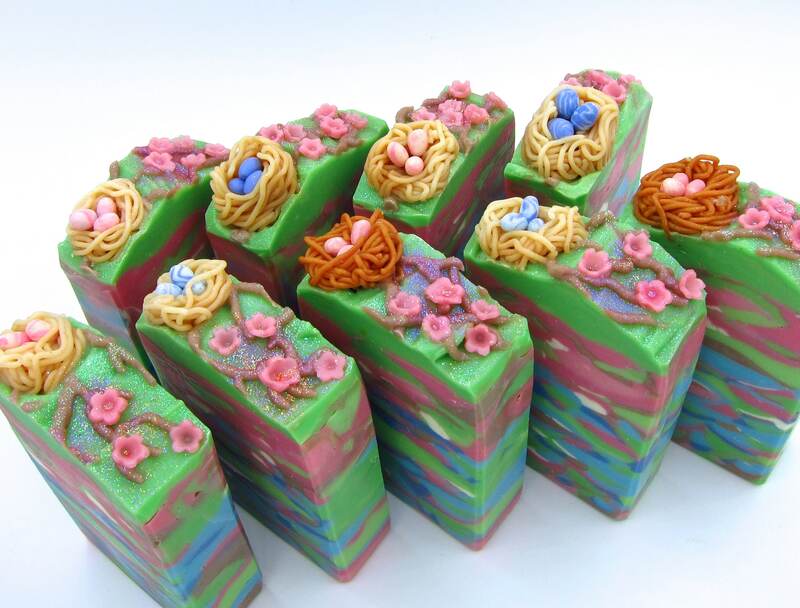 A great choice for a birthday, Mother's Day or any occasion gift. 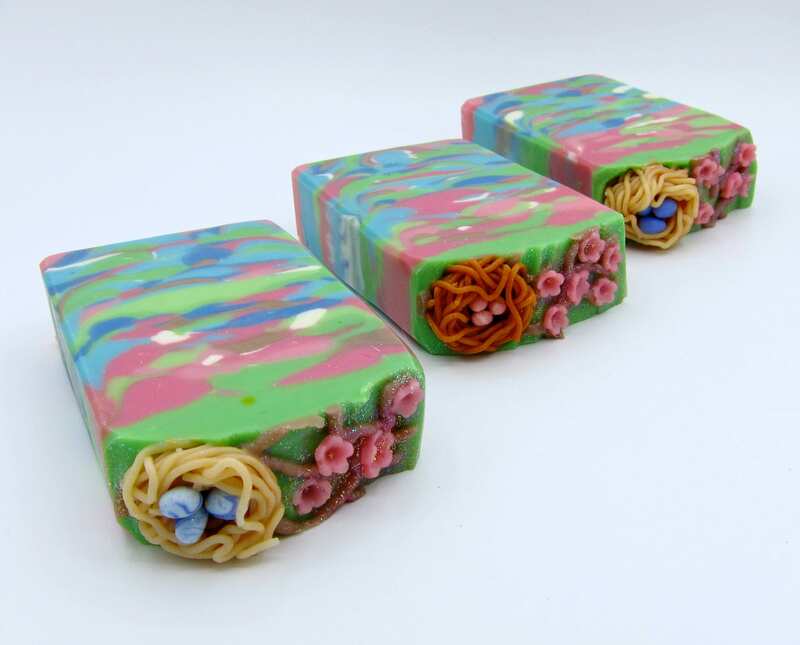 This listing is for one large bar of handcrafted soap that weighs approximately 4.5-5 oz. and measures 4x2.5x1 inches. Ingredients: cottonseed, coconut, palm, sunflower, sweet almond, apricot, neem, and castor oils, Shea butter, sodium hydroxide, kaolin clay, skin safe fragrance, and mica. 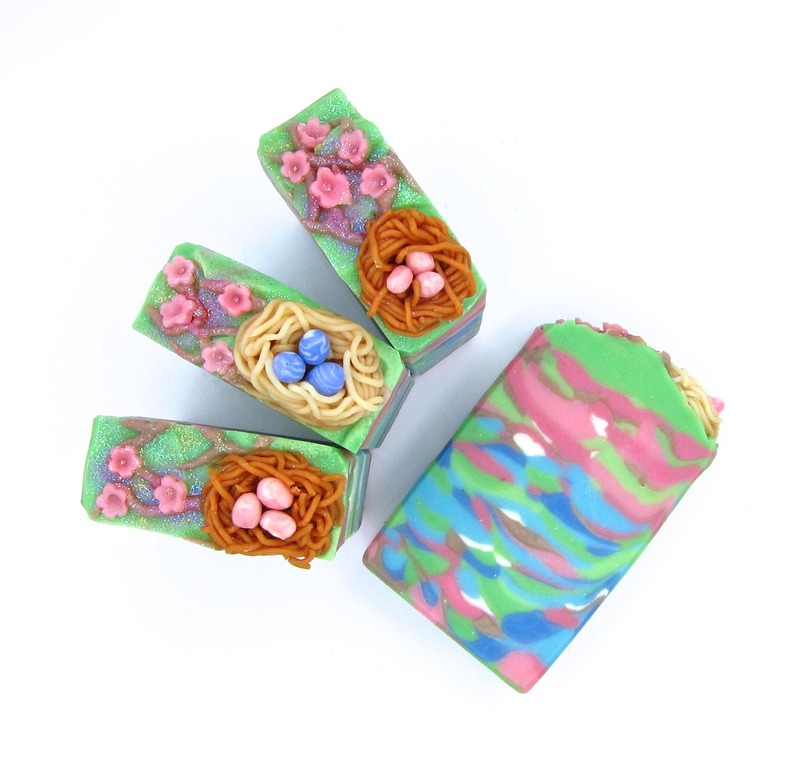 Charming soaps with lots of free samples from this maker!